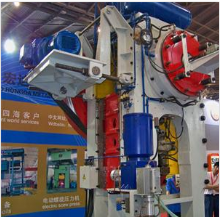 the body was frame-shaped (Figure 4 [closed press], the front and rear fuselage open, rigid, high precision, work table size larger. 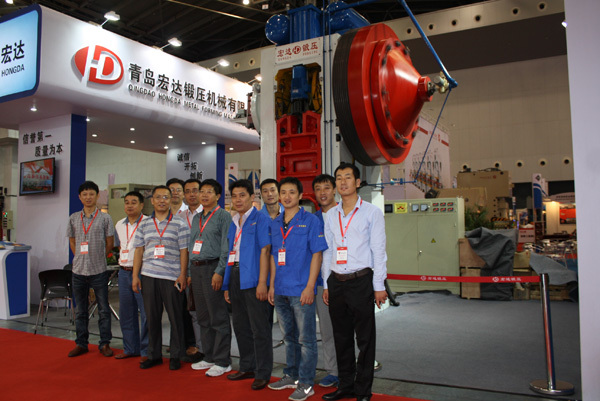 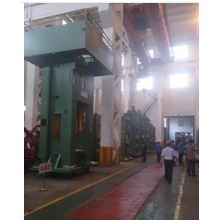 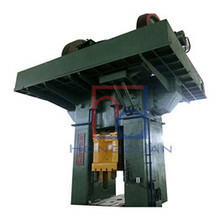 Suitable for pressing large parts, the nominal work force of more than 1600 ~ 60000 kN. 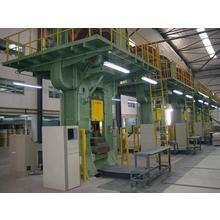 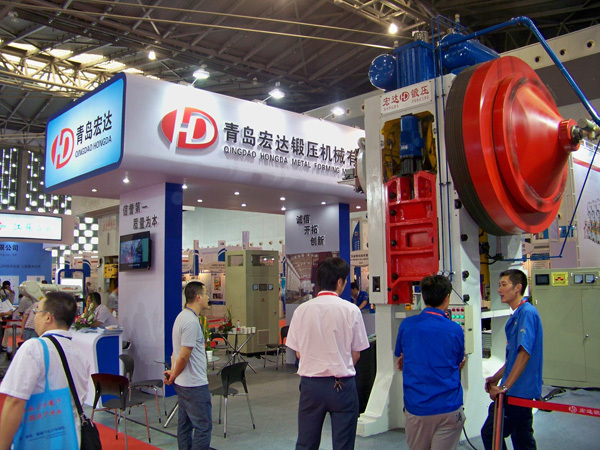 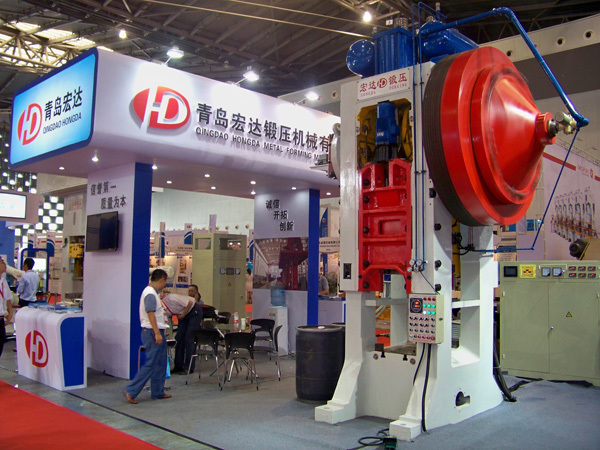 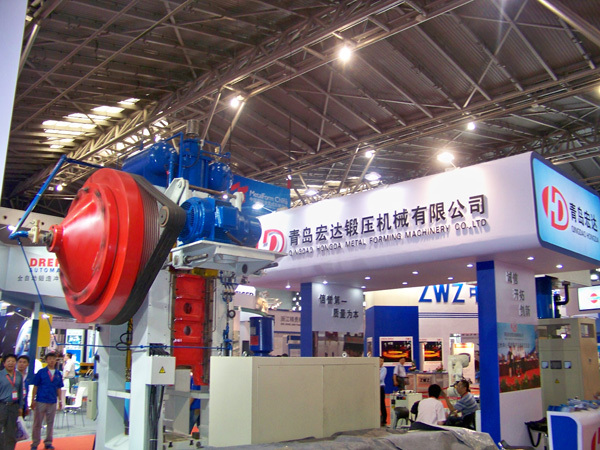 Heavy-duty presses such as cold extrusion, hot forging and double-acting deep drawing all use a closed frame. 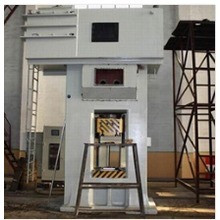 hand crank press generally according to the structure of the fuselage type and application characteristics to distinguish. 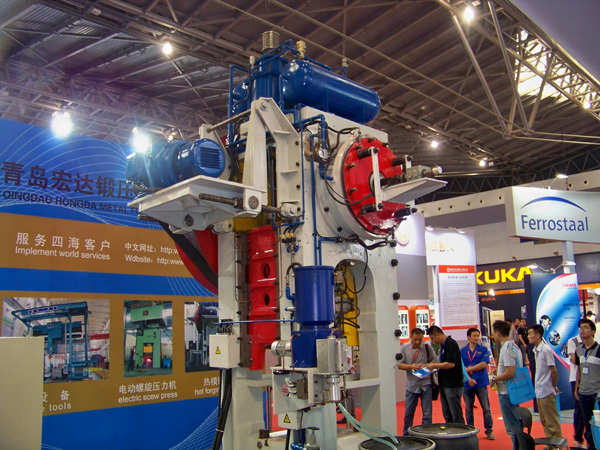 According to the body structure type points: There are two types of open and closed. 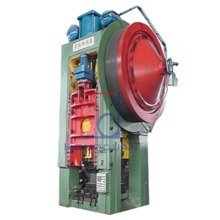 Open press: also known as punch, the most widely used. 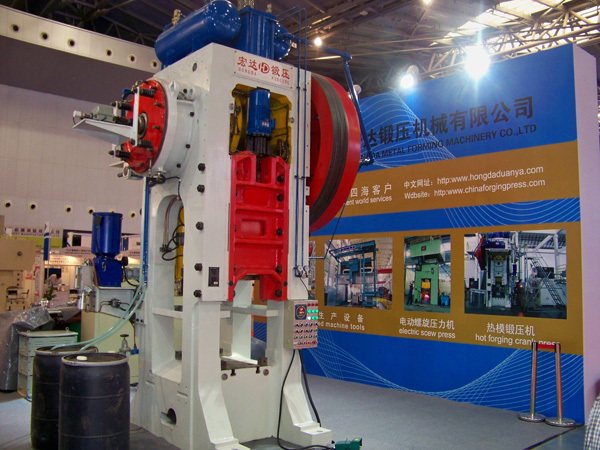 Open presses are mostly vertical (Figure 3 [open press (punch press]]. 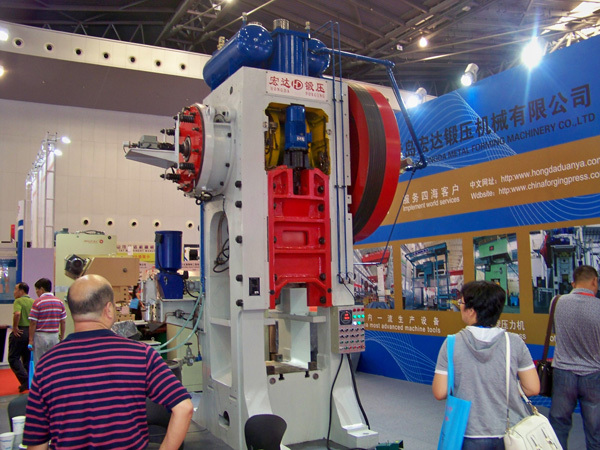 The fuselage was C-shaped, front, left and right sides open, simple structure, easy operation, the body can be tilted at an angle so that Good work piece sliding down into the hopper, easy to automate.However, the open body rigidity is poor, affecting the accuracy of parts and die life, only for 40 ~ 4000 kN small and medium presses. 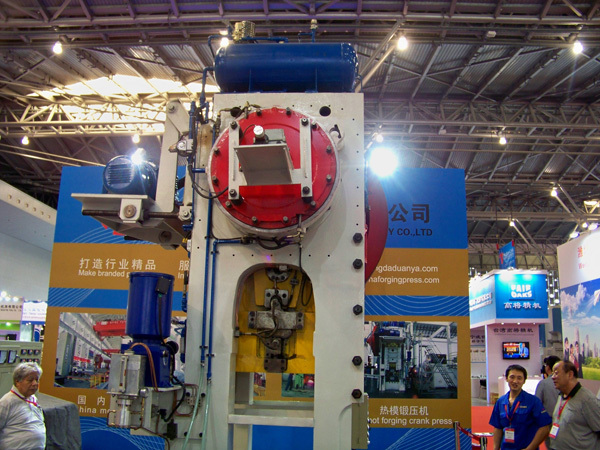 Closed-end press: the body was frame-shaped (Figure 4 [closed press], the front and rear fuselage open, rigid, high precision, work table size larger.